Niklas Kronwall has a well-deserved reputation as one of hockey’s hardest hitters, and now that the CBA has been agreed upon and ratified, he will once again bring that physical style to NHL arenas. But there were two recent occasions where the situation did not allow him to deliver his trademark bone-rattling checks. The defenceman known across the NHL for his heavy hits knew long before he took to the ice for a pair of charity games that he wasn’t going to bring out his trademark physical style when the puck was dropped. And, at least for those pair of games, he was fine with it. Perhaps not, but the humble Swede is certainly not a one-hit wonder, so to speak. He’s reached double digits in goals the past two seasons. 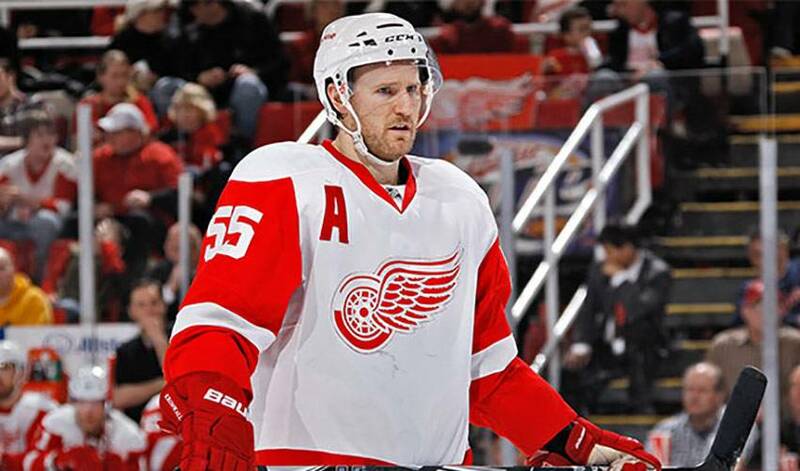 Still, Kronwall takes pride in what the two games represented. That doesn’t mean Kronwall didn’t enjoy himself when he suited up for Team (Steven) Stamkos in the RBC Charity Challenge. Kronwall at least had the opportunity to deliver something over holidays. He spent the holidays in the Detroit area, hanging out with countryman and teammate, Mikael Samuelsson. What’s the one thing he was most homesick about? Soon enough, Kronwall will have the opportunity to do something familiar, at least on the ice, where he can finally dole out some of his trademark bodychecks. With a new CBA deal agreement in place, Kronwall, after having to play a more conservative style in recent times, will get to show why he’s such a big hit, literally and figuratively.